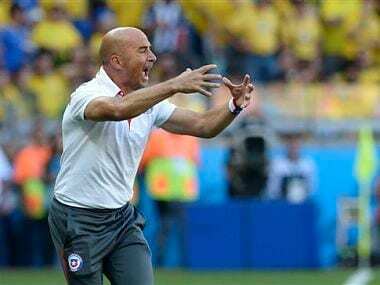 Jorge Sampaoli moved a step closer to taking over the vacant position as Argentina coach on Friday as the Argentine Football Association (AFA) reached a deal with his club side Sevilla. 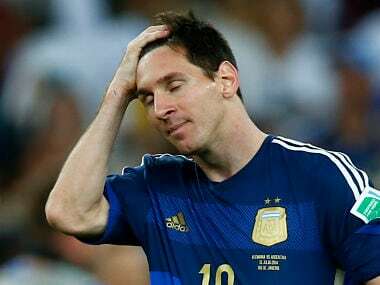 AFA hired a company that charters flights to transport superstar Lionel Messi and the rest of the national team for a World Cup qualifying game without knowing the name of the airline or the model of the plane, revealed an official. 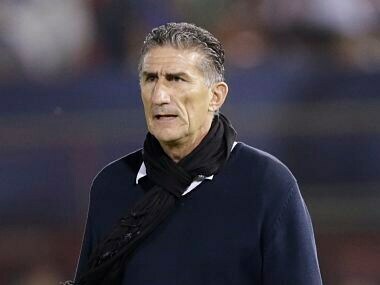 Argentina named Edgardo Bauza as the national coach, as the nation seeks to regain its football prowess and convince superstar Messi to return from early retirement. Argentina's Olympic football team complained that cash, electronics were stolen from its players' hotel rooms while they were playing a friendly in Mexico. 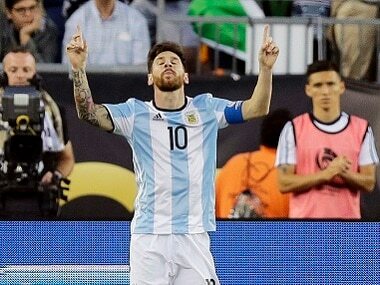 The acting head of Argentina's FA, Armando Perez, will travel to Spain to try and convince star striker Lionel Messi to reconsider his international retirement, according to reports in Argentina on Thursday. 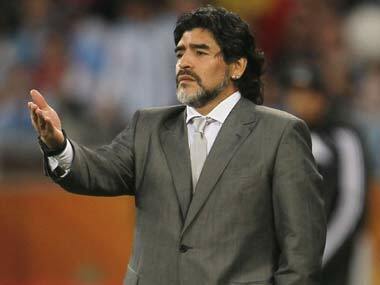 Argentine football was in crisis Wednesday after the national coach followed star striker Lionel Messi in quitting weeks before the Olympics, with legend Diego Maradona eyeing a return to a role with the squad. 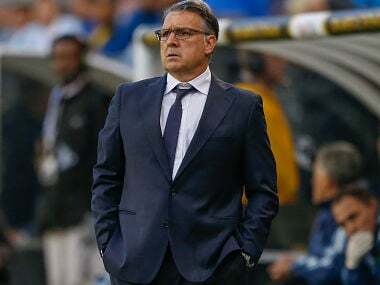 Gerardo Martino resigned on Tuesday, deepening the chaos in the frustrated squad a month before the Olympics after its star striker Lionel Messi also quit. 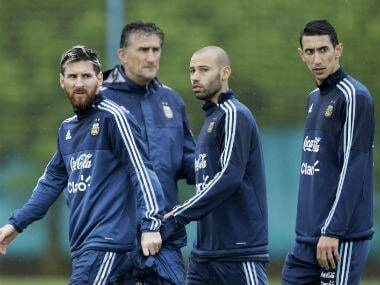 Chile may not be the reason for Lionel Messi's retirement as rumours of Aguero, Di Maria and Javier Mascherano quitting the national team have surfaced. 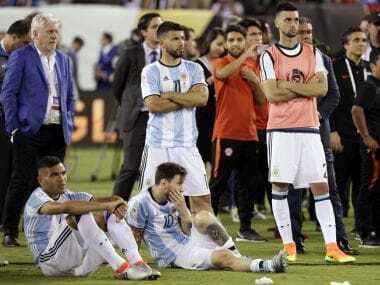 Argentina captain Lionel Messi blasted the country’s football association, calling it a "disaster" after the national team's flight from Houston to New Jersey was delayed.